Concrete is underestimated. Concrete can do more than carry loads. It arouses excitement due to its variety of forms and colors: there are kitchens, furniture and beds made of exposed concrete. There are accessories for living rooms like noble lamps and vases in concrete design. Even touching concrete sparks emotions. 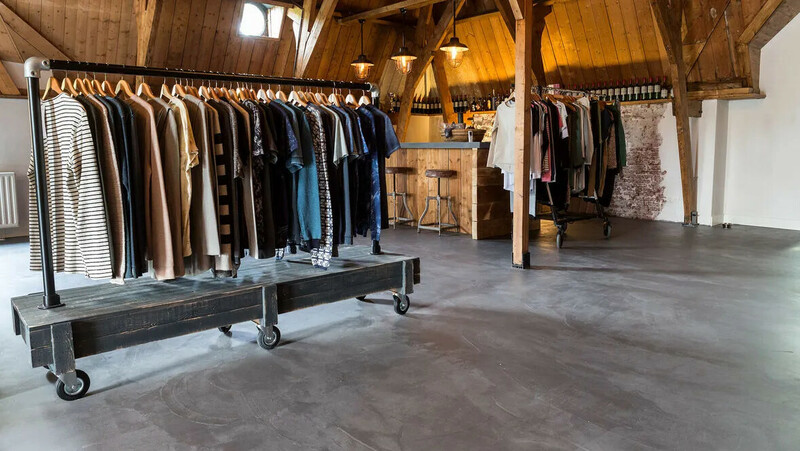 Unique and handmade BetonDesign floors are not only individual but also durable and long-lived. 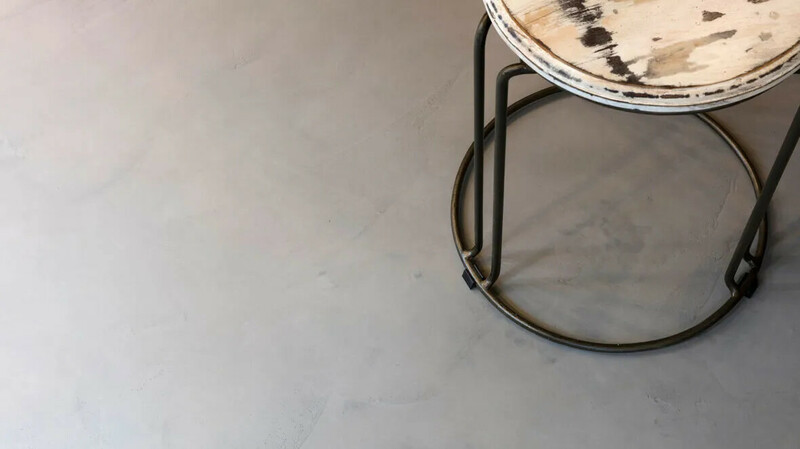 BetonDesign surfaces are equally unique and individual. 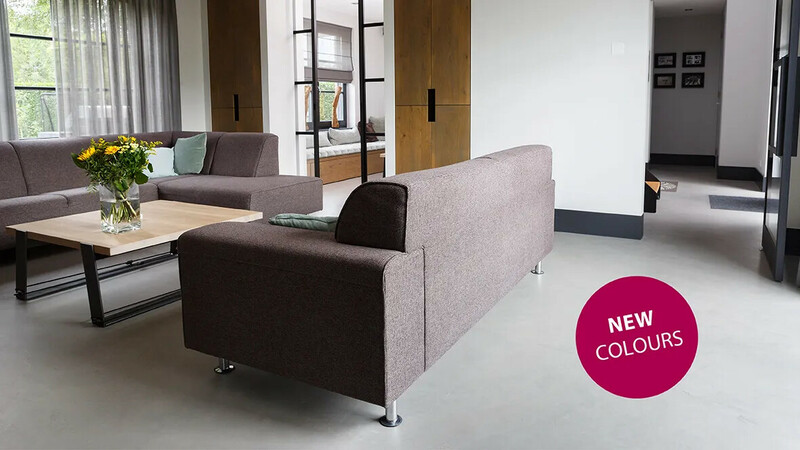 They are handmade by craftsmen from genuine Forbo Eurocol Deutschland products and in accordance with company guidelines. 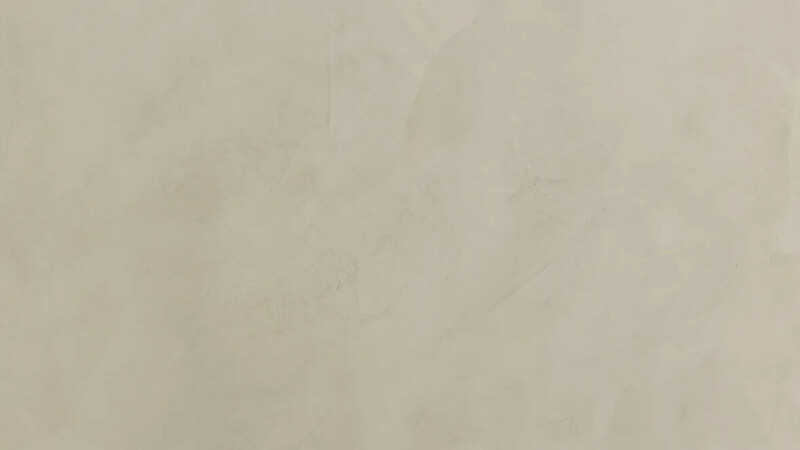 Create unique ground surfaces or exclusive and creative wall decorations. Forbo Eurocol BetonDesign surfaces are unique in structure and color and are applied by certified installation companies. 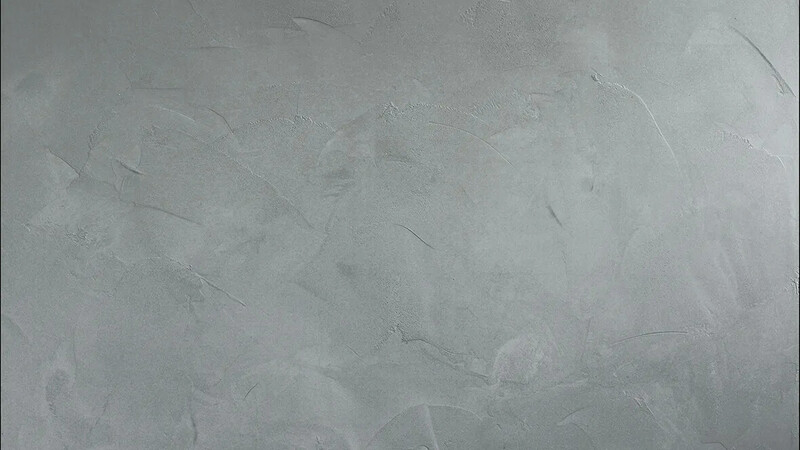 You can expect a long-lasting, durable and dirt-resistant BetonDesign system according to the highest possible standards. The surface can either be smooth or variously structured. Please consult one of our certified installation companies for an individual offer. 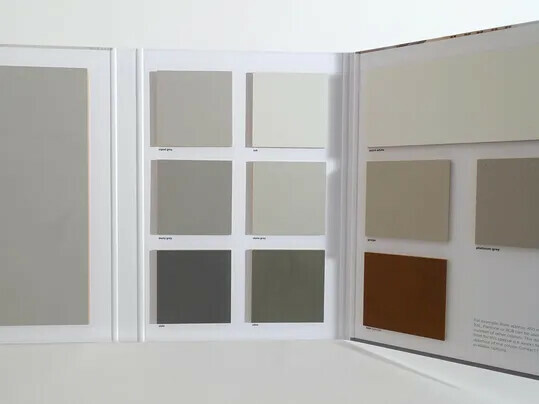 You can chose between ten different colours, ranging between various light, dark, subtle, cold or warm shades of grey. 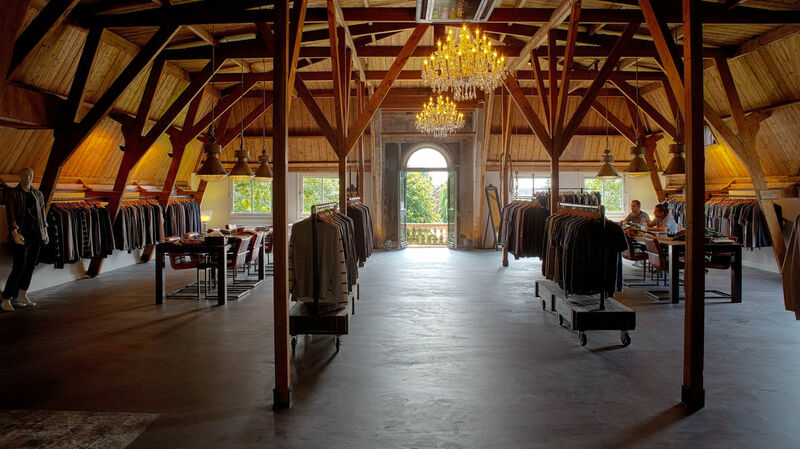 There are numerous options for a unique interiour design. 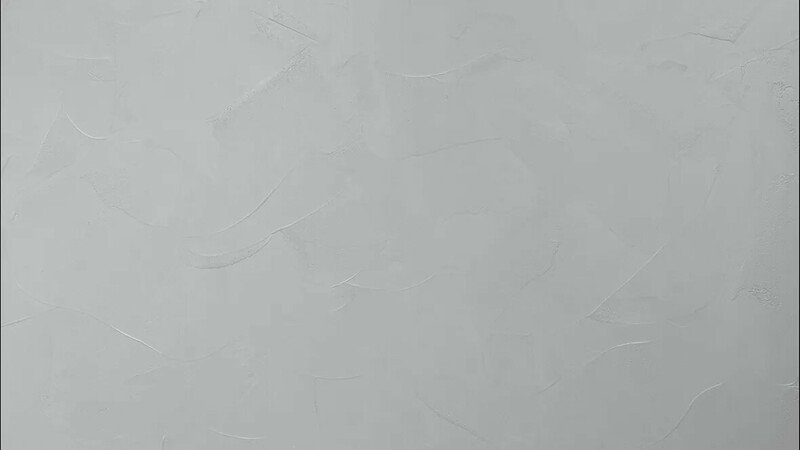 It is possible to create special colours for surfaces above approx. 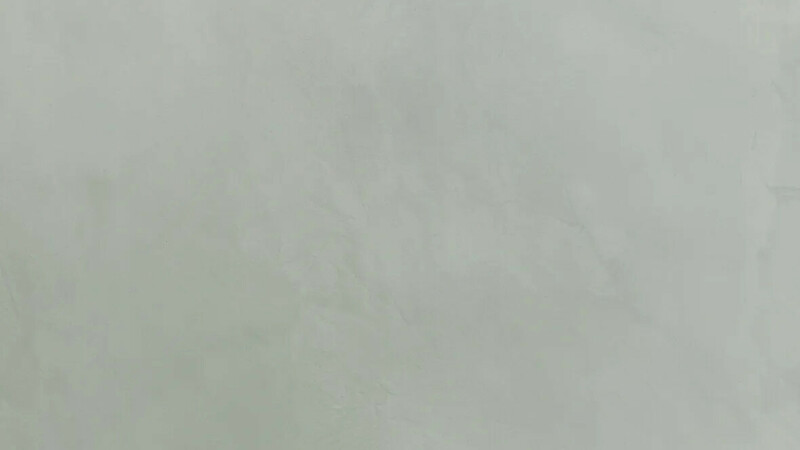 450 m² (RAL, RGB or Pantone). Delivery time for these special colours is at least six weeks after the customer’s approvel. Please contact Forbo Eurocol. 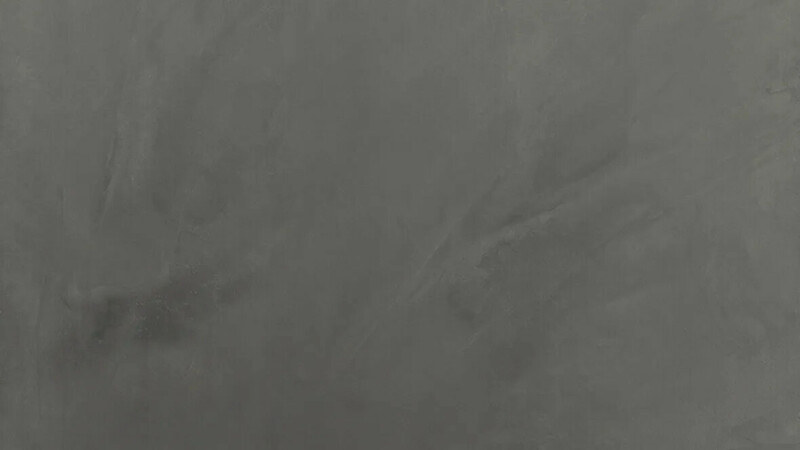 With our product range for BetonDesign you get nicely looking and lasting result. 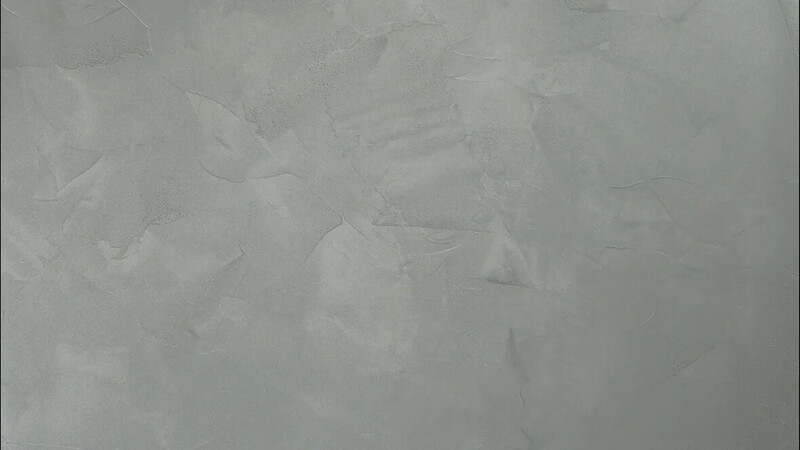 The following link will lead you to the BetonDesign product range and its technical product information. The subfloor has to meet the requirements of national standards, guidelines and fact-sheets. 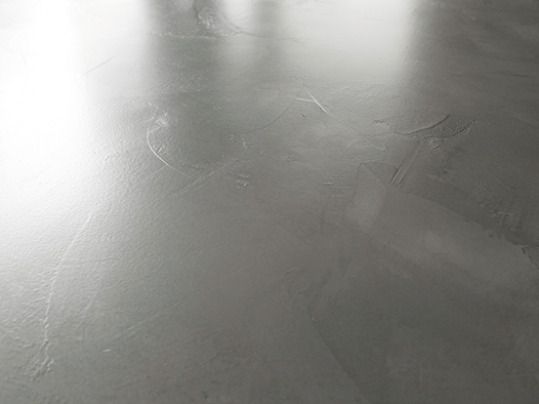 The surface where BetonDesign is to be applied must be permanently dry and crack-free. 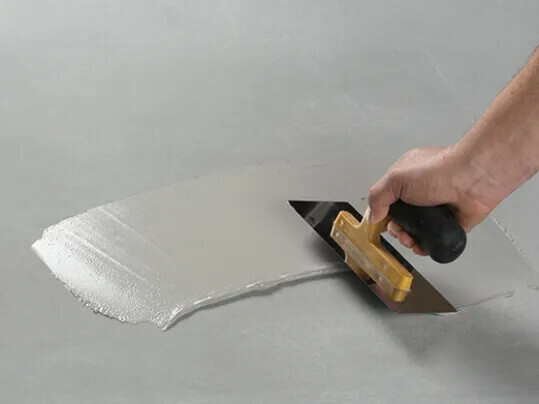 The evenness of the subfloor determines the quality of the final top layer and its performance. 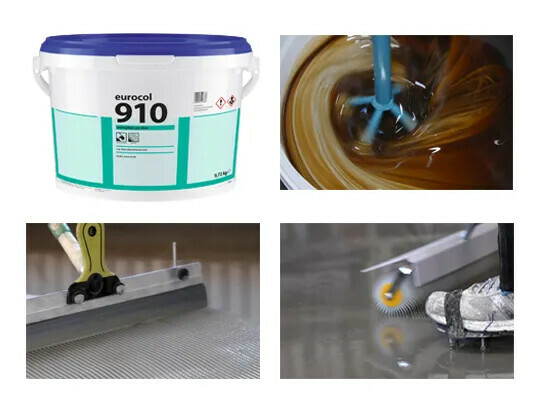 A coating with 910 Europlan PU Duo is recommended for the safe prevention of cracking, caused by non-standard subfloor. 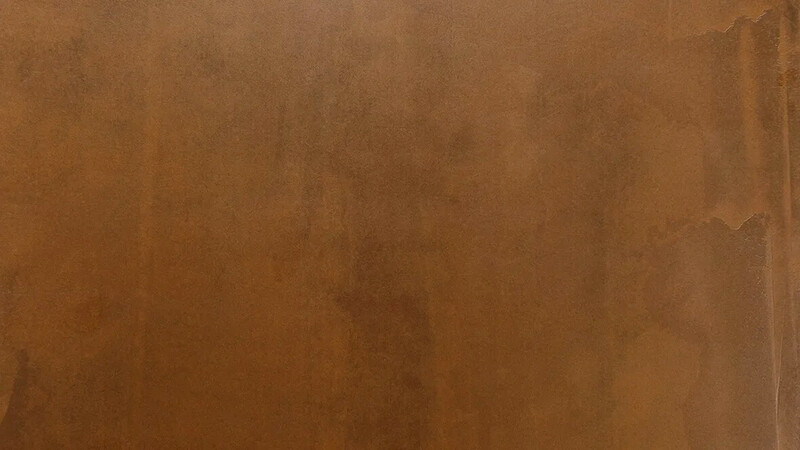 910 Europlan Duo is an industrial coating (top coat) on which BetonDesign excellently adheres. - Layer thickness approx. 2 mm. - Level and putty the BetonDesign. 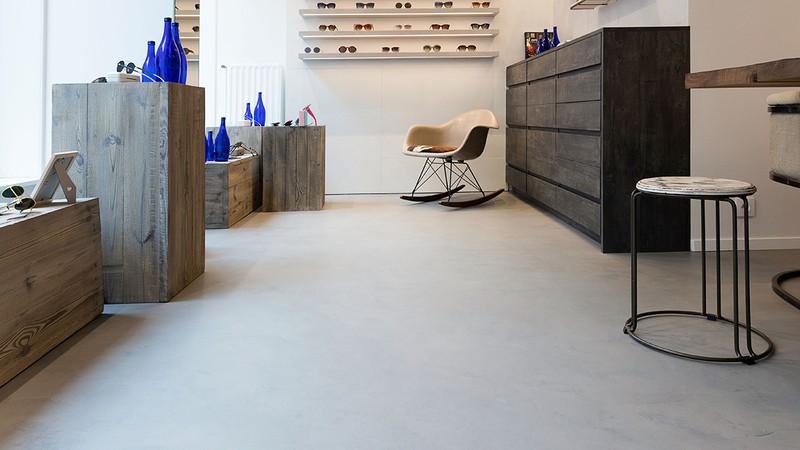 Floor and wall surfaces can only be as good as they were installed… Handmade. 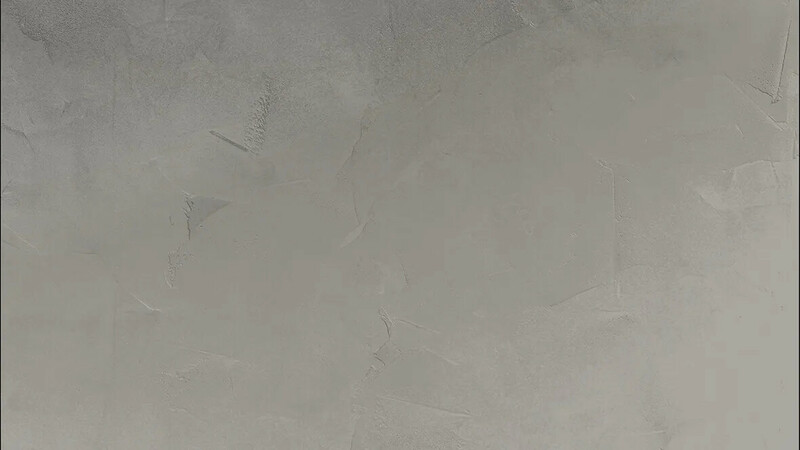 Forbo Eurocol BetonDesign is a lasting decorative floor and wall design. 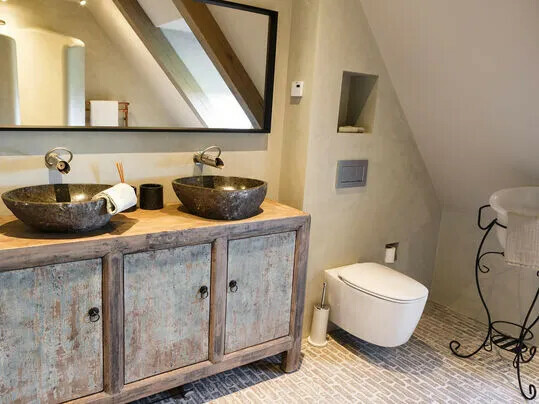 For this reason it is very important that the installers of our authorized specialist laying companies are able to create unique surfaces from a unique product. On the basis of the requirements of the object (e.g. 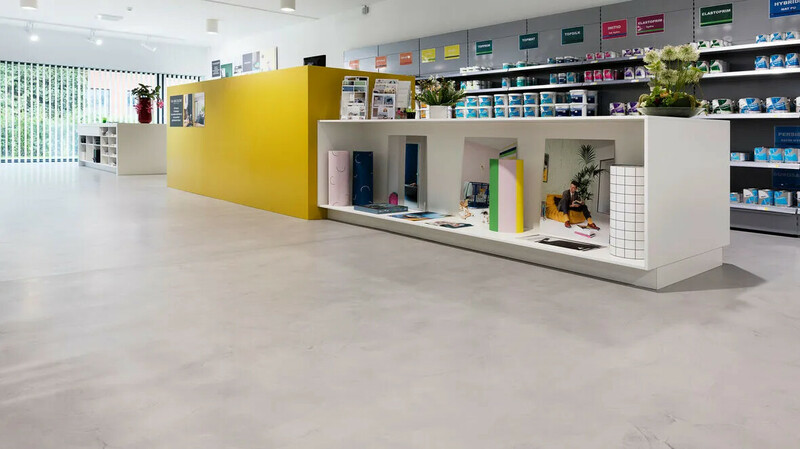 residential areas, working rooms or public facilities), the employees of our specialist installing companies show the various possibilities with Forbo eurocol BetonDesin and are able to create individual, timely offers. And last but not least: the application of BetonDesign is simpler and more versatile than other comparable systems. 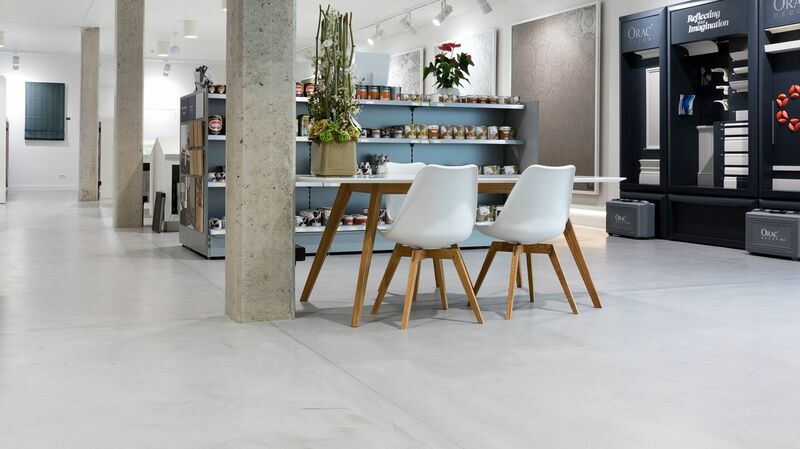 A Eurocol 305 BetonDesign floor has a better appearance when it is maintained. 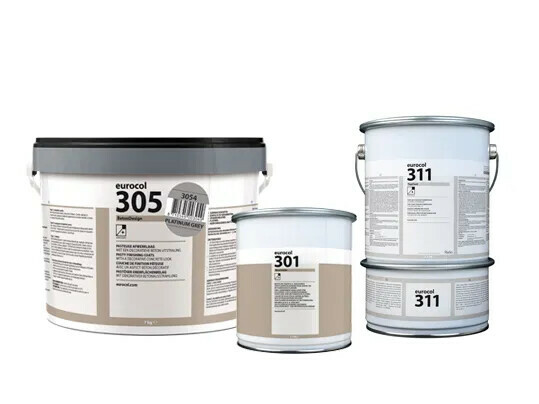 Care means coating with pore-filling, dirt-repellent materials. Modern cleaning products allow easy treatment for coatings, which is simultaneously cleaning and care.